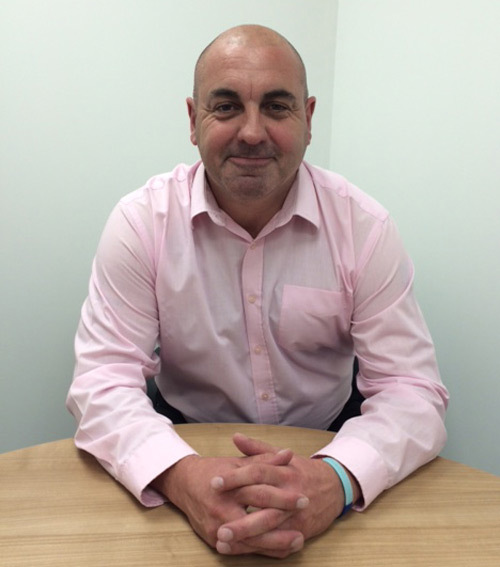 ISD Solutions has appointed Mike Goodhead to head up the new ISD Industrial Waterproofing Division, which will target the industrial and structural waterproofing sector. Mr. Goodhead’s new division is intended to complement existing projects and enhance the range of technical construction services offered to clients, architects and main contractors. As divisional manager, Mr. Goodhead brings over 32 years of expertise in the waterproofing industry, including ten years as contracts director at Brindley Asphalt, and has worked on some of the UK’s largest projects including The Mailbox in Birmingham, the Elephant & Castle regeneration in London and M&S Cheshire Oaks. The Industrial Waterproofing Division will focus on industrial waterproofing installations for bridge decks, loading bays, car parks and associated works as well as commercial and industrial roofing projects; both new build and refurbishment.